AST will be hosting a booth at the Michigan Autism Conference. Stop by to learn about our ABA services and career opportunities! 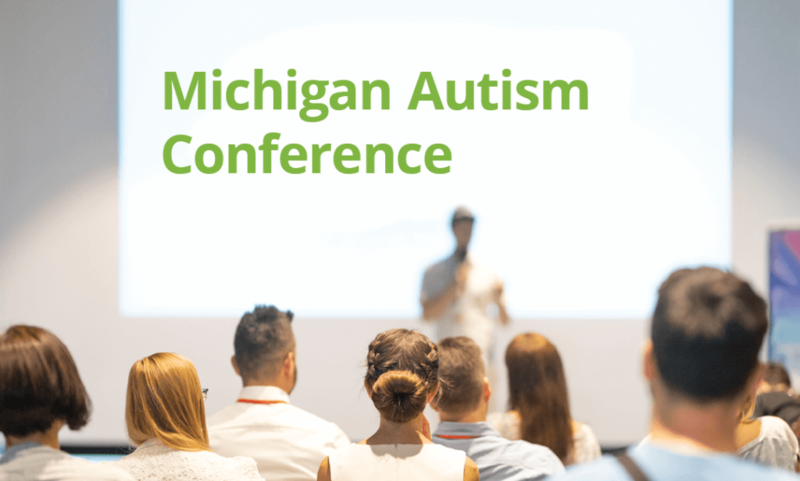 The mission of the Michigan Autism Conference (MAC) is to disseminate information and training on scientifically validated, behaviorally based treatments to parents, caregivers, and professionals who work with and care for individuals with autism spectrum disorder, and to promote awareness and training of closely related conceptual, scientific, and ethical issues. This mission aims to increase functional skill development and decrease behavioral excesses to ensure individuals with autism can live enriched high-quality lives.